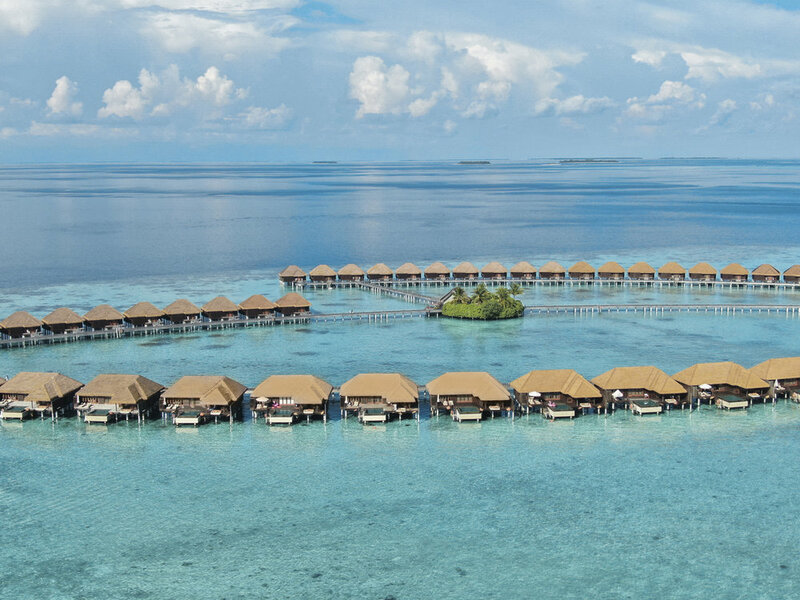 Ayada Maldives is located in the largest atoll in the Maldives called - Gaafu Dhaalu Atoll. You can only reach the island by a domestic flight, followed by an hour of speedboat transfer. It cannot be reach by seaplane because of the distance from Male international airport. The main difference between a seaplane transfer versus a domestic flight is that the view from above is much higher and wider - the main difference is that you can even see the entire shape of the atoll from a domestic plane! 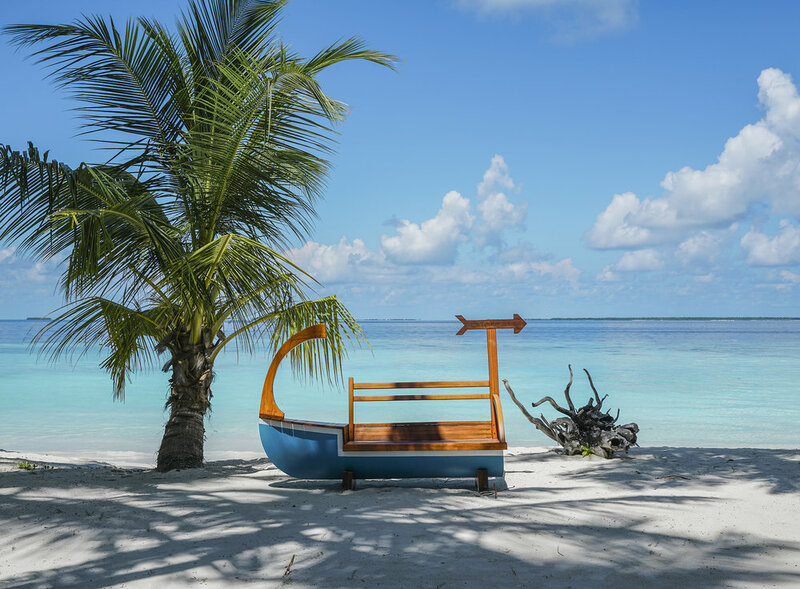 Ayada is considered one of the most luxury island resorts in Gaafu Dhaalu Atoll, there are approximate 6-8 island resorts in this atoll, you will see plenty of uninhabited islands along the way! When you walk around the island, staff members will always greet you with a smile and are always willing to help. The staff here at Ayada makes you feel just like home, and most importantly they put in a lot of effort in curating different activities for guests to have a good time. Besides the typical water sports and excursions that most resort island offers in the Maldives, what stood out to me here at Ayada is that they offer many fun activities for their guests to participate throughout the week. For example, Ayada offers carnival night in the later afternoon twice a week, game nights such as casino royal (gambling with chips for prizes), themed beach bbq dinners, and many beautiful destination dining options. At the carnival event, the range of activities and games Ayada offer is quite impressive, I have to say I had more fun than I had expected! In terms of destination dining, Ayada also does an amazing job and creates some of the most beautiful set ups! AYSPA, is part of the ESPA family that offers many different type of body massages and treatment that helps relax the body. 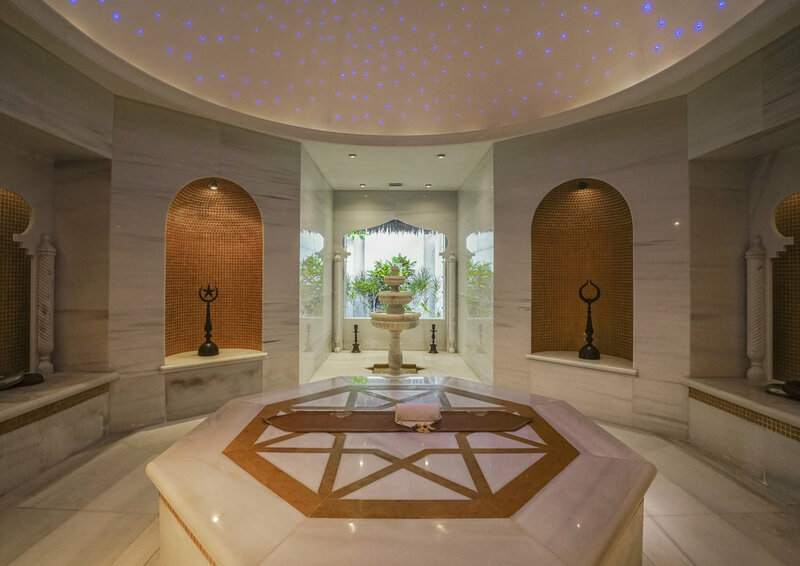 It is also one of the few Maldives resort that offers a Turkish Hammam, a purifying and refreshing ceremony that promotes well-being for body and mind. Ocean Breeze, opens for lunch and dinner, it’s an overwater restaurant that offers the best spot for sunset, serving European style cuisine: from grilled seafood, to homemade pasta. The menu also changes every season, offering a good range options. It is also voted as the best atmospheric restaurant in 2017. 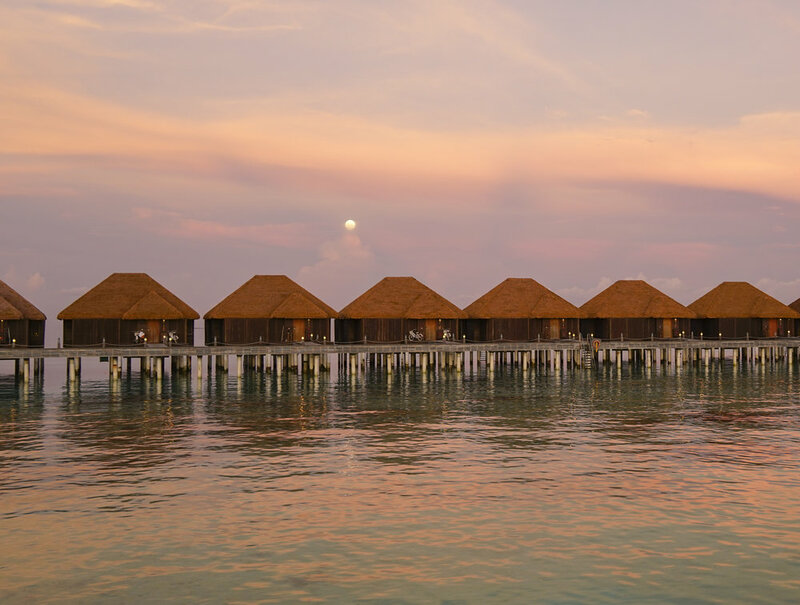 Maldives is a popular wedding destination, and here at Ayada Maldives, it has the largest wedding chapel amongst all the islands.